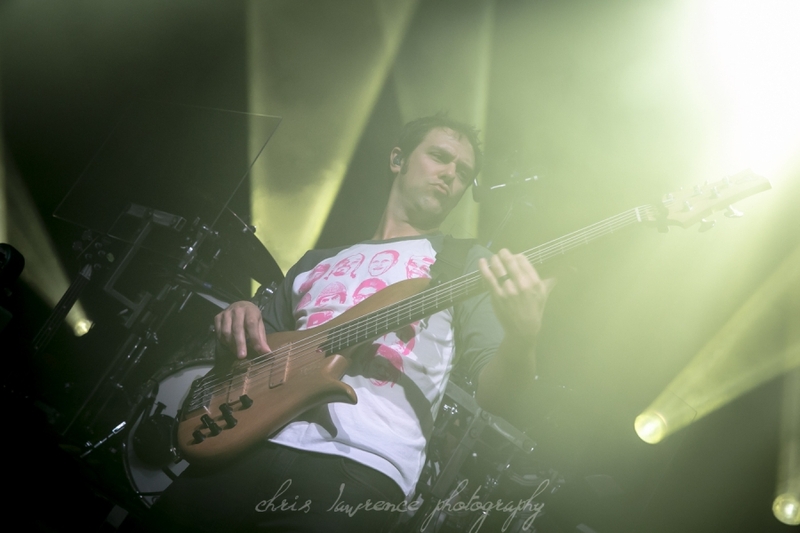 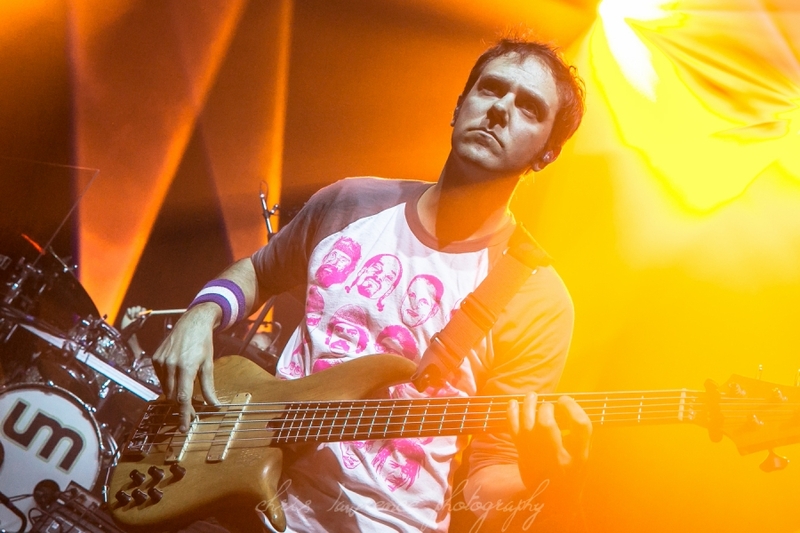 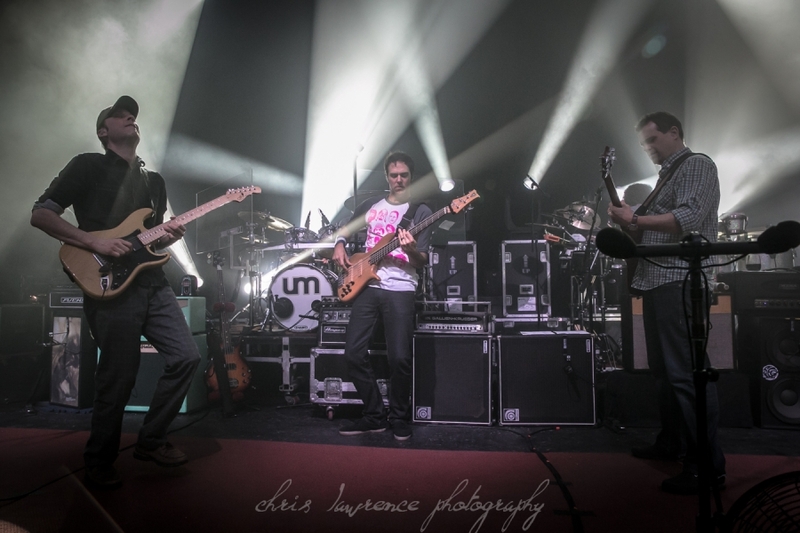 Umphrey’s McGee is a progressive and experimental rock band, out of Chicago, Illinois. 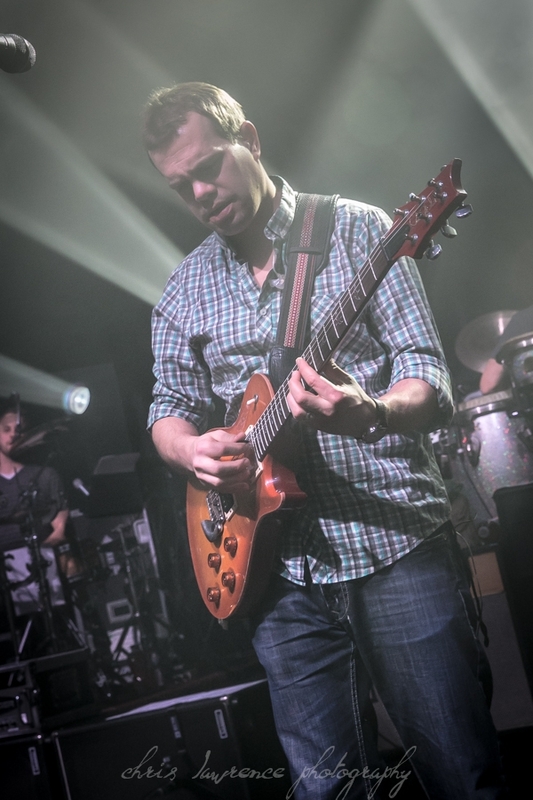 First founded in 1997, they have made a name for themselves with their improvisational style forging a path in the fashion of jam-scene greats like the Greatful Dead and Phish. 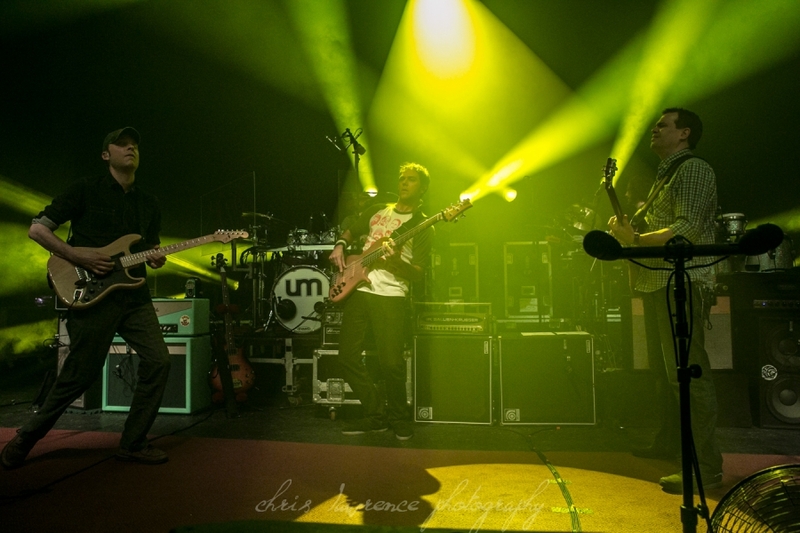 Umprey’s McGee released their first album, Greatest Hits Vol.  III, in 1998. 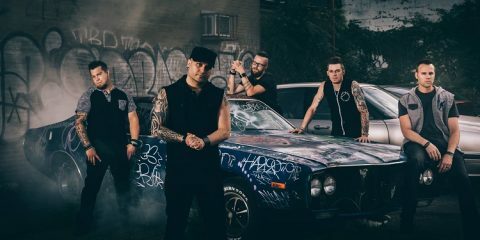 Five more studio releases followed; Local Band Does OK (2002), Anchor Drops (2004), Safety In Numbers (2006), The Bottom Half (2007), Mantis (2009), and Death By Stereo (2011). 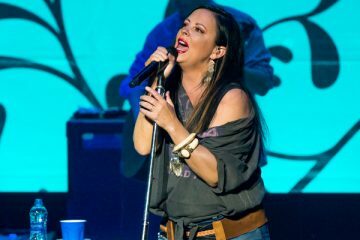 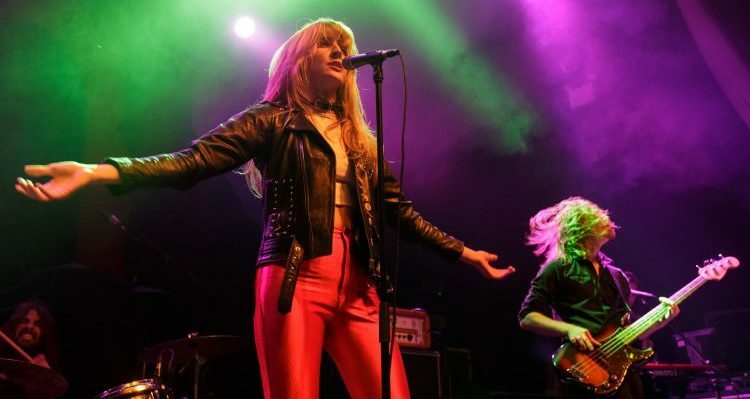 These releases, regular touring, and appearances on network television and major magazines has proved the band has staying power. 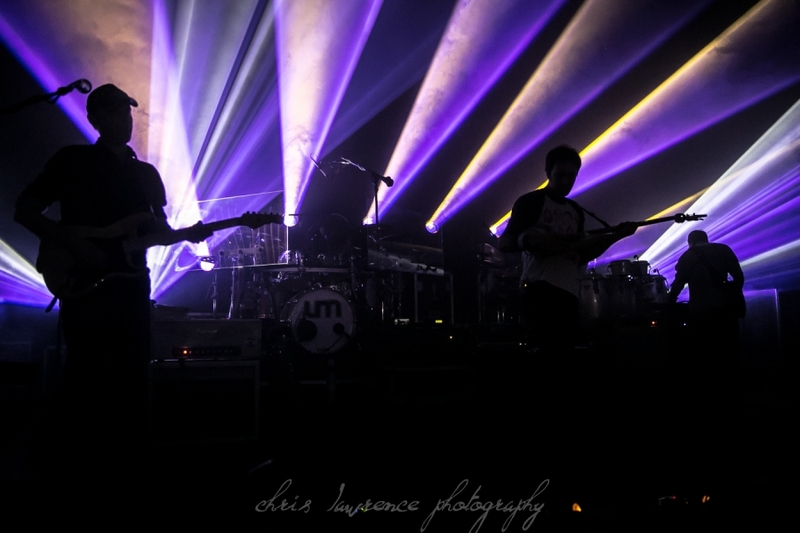 Their dedicated fan base will back that up. 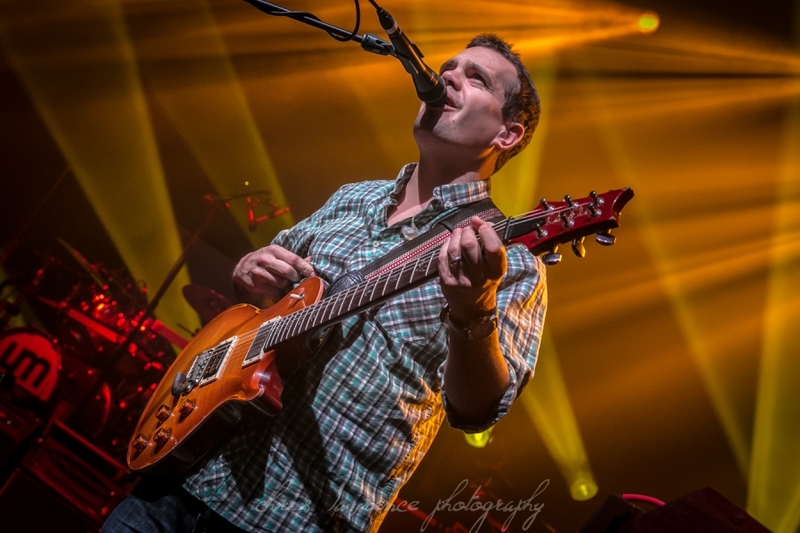 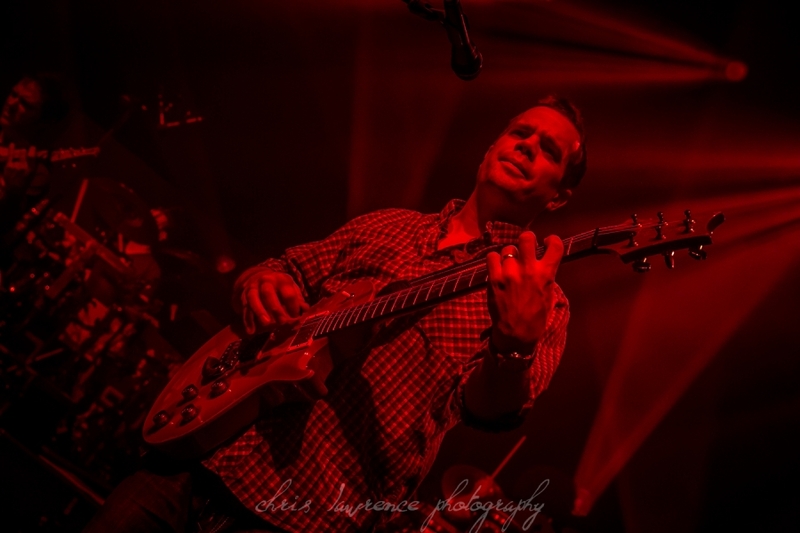 In addition to Bayliss, Stasik, and Cummins, the current line up includes Andy Farag (percussion), Jake Cinninger (guitar and vocals), and Kris Myers (drums, vocals). 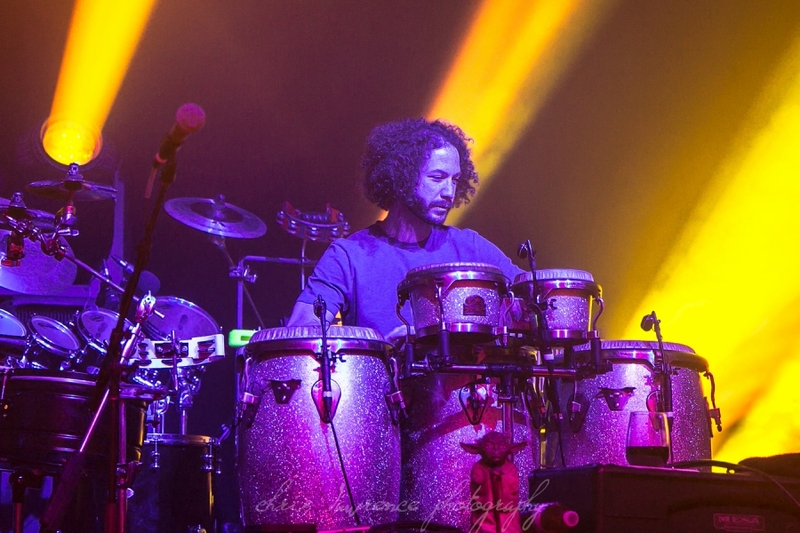 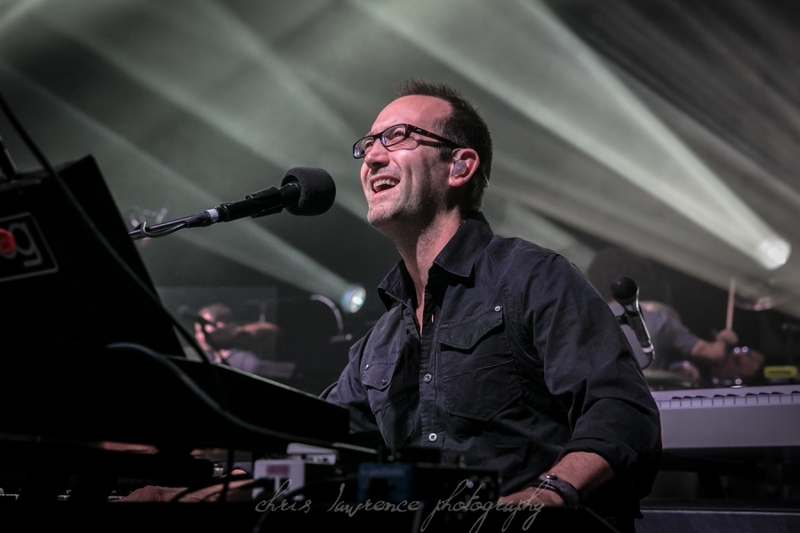 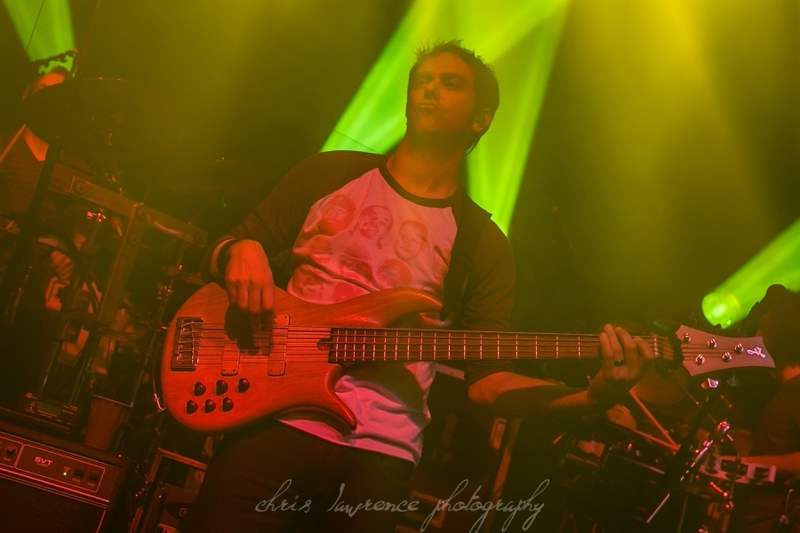 In January 2014, the Umphrey’s McGee website announced the sad news that former drummer, Mike Mirro, had died. 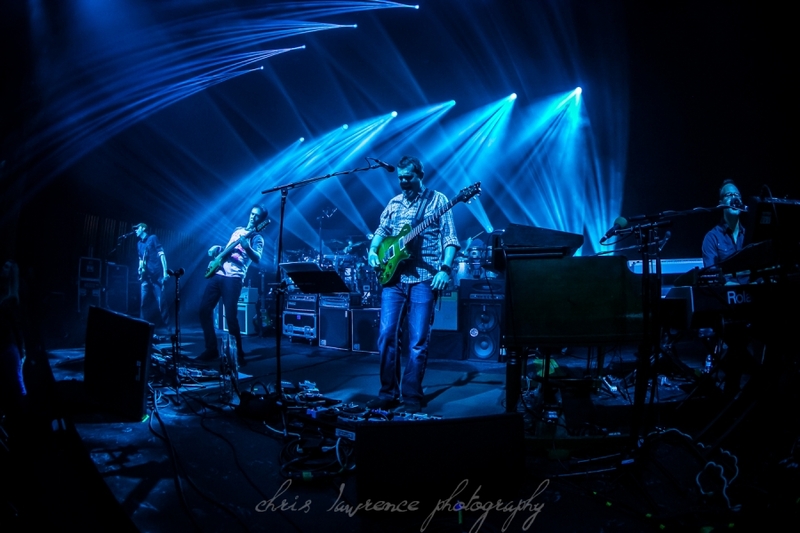 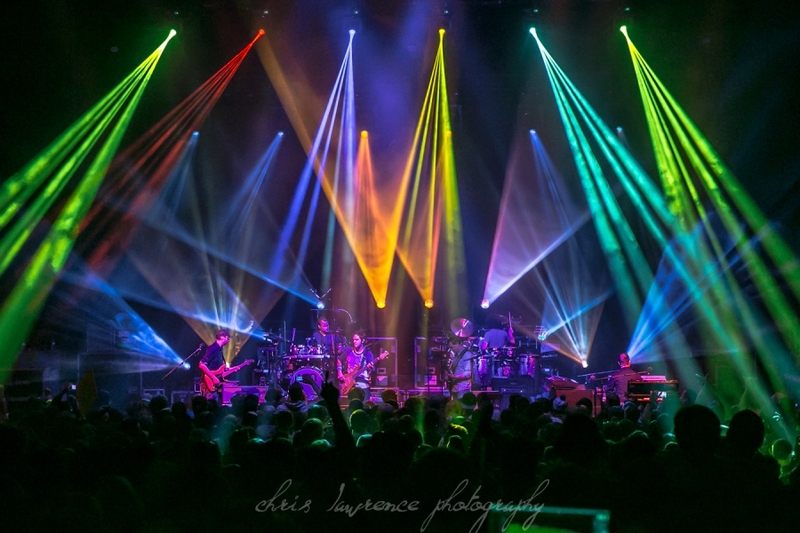 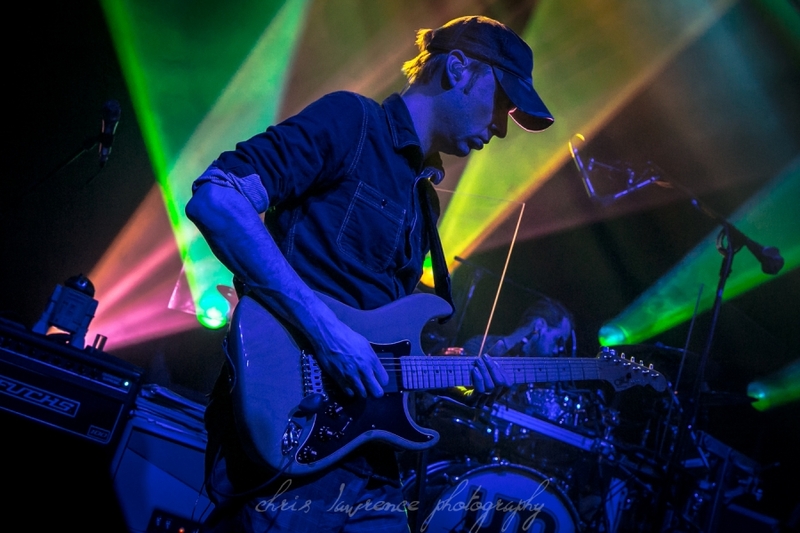 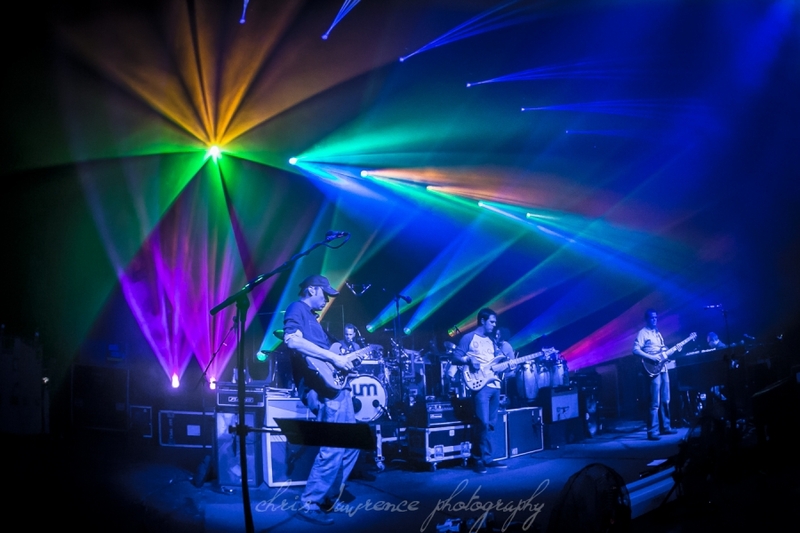 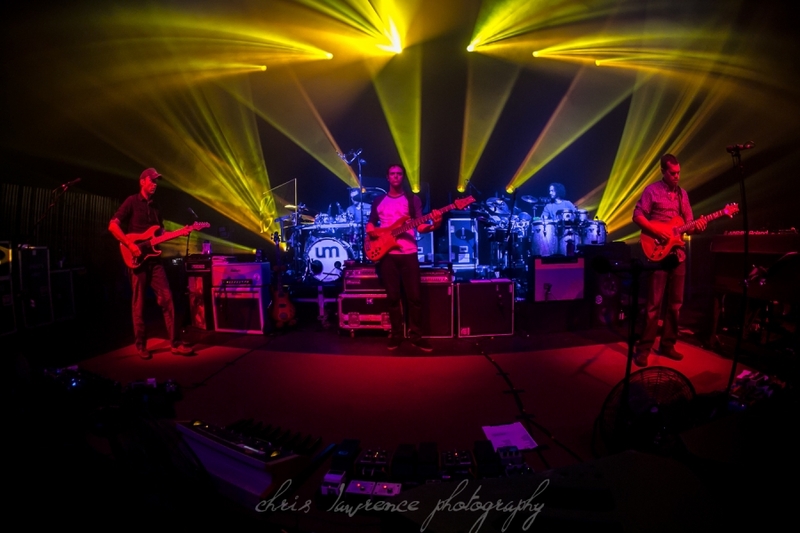 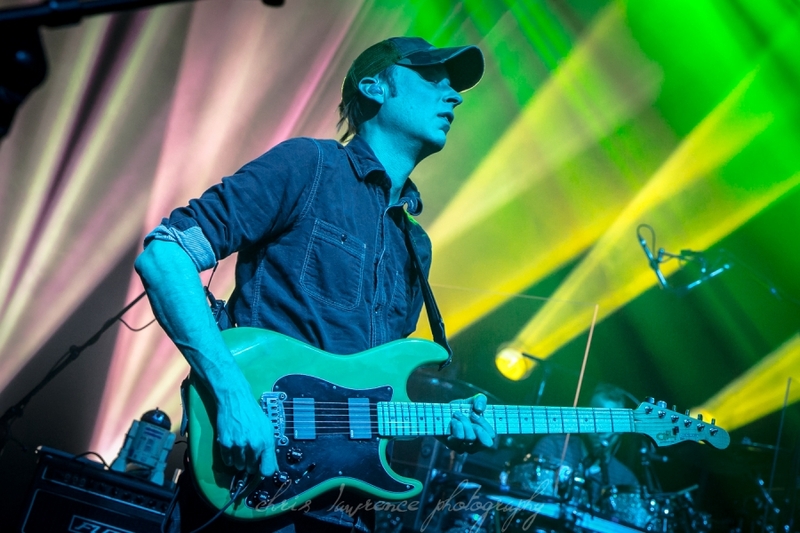 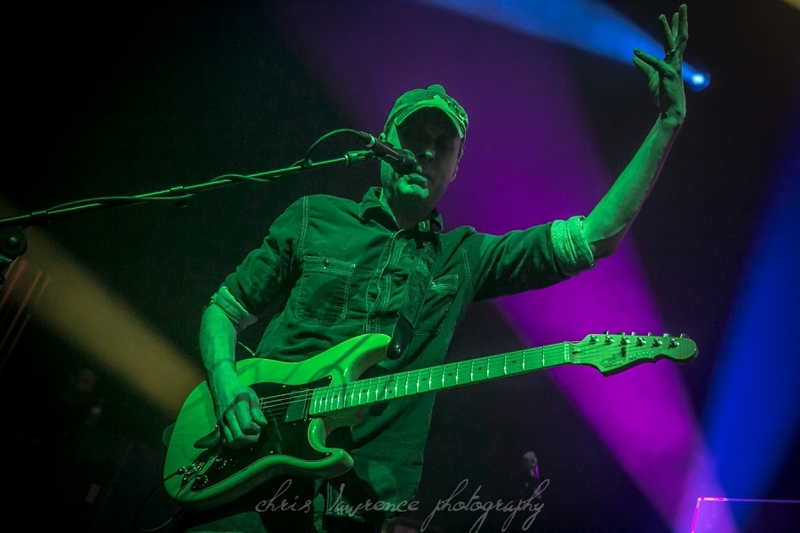 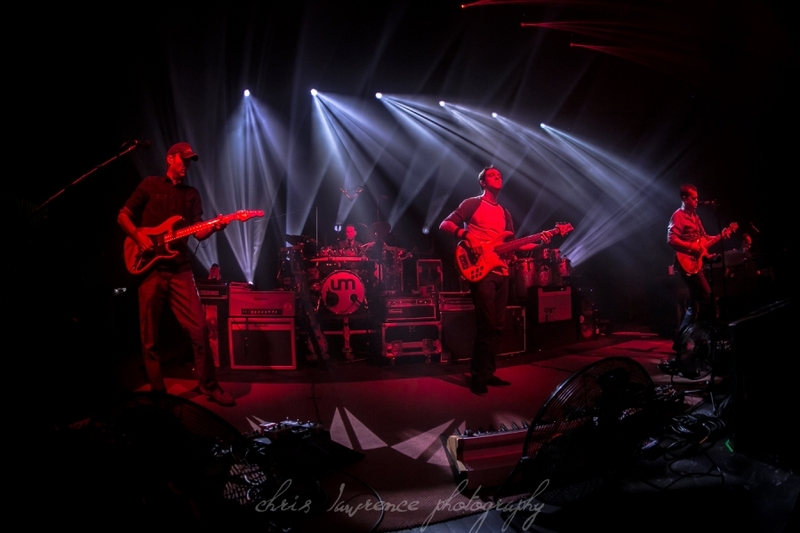 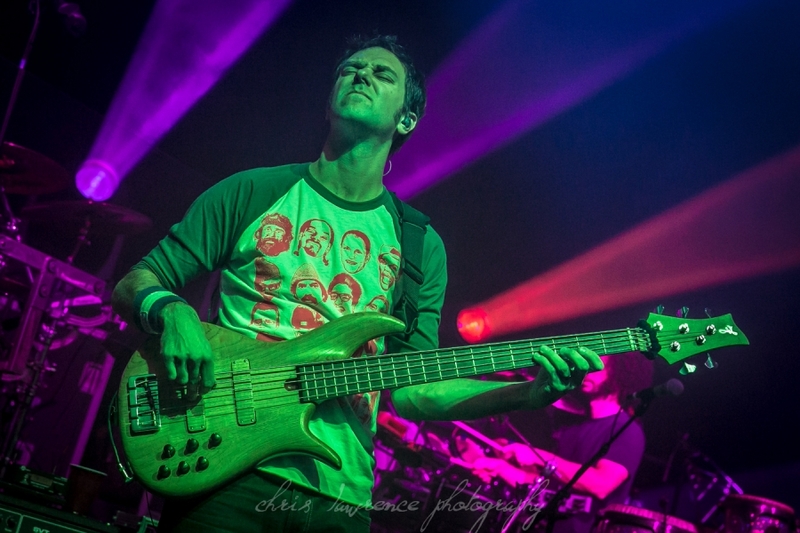 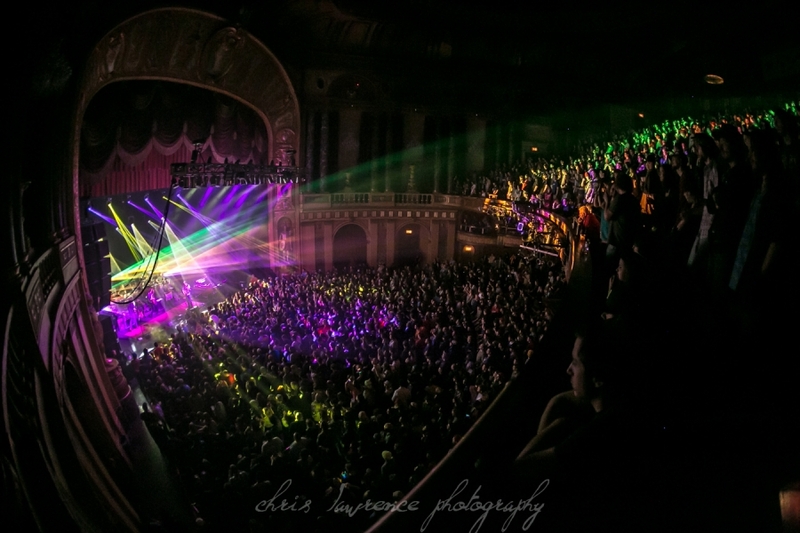 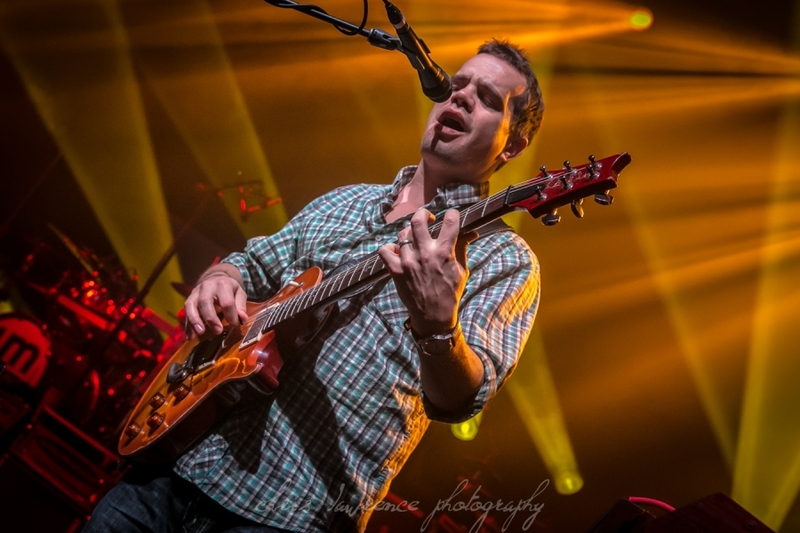 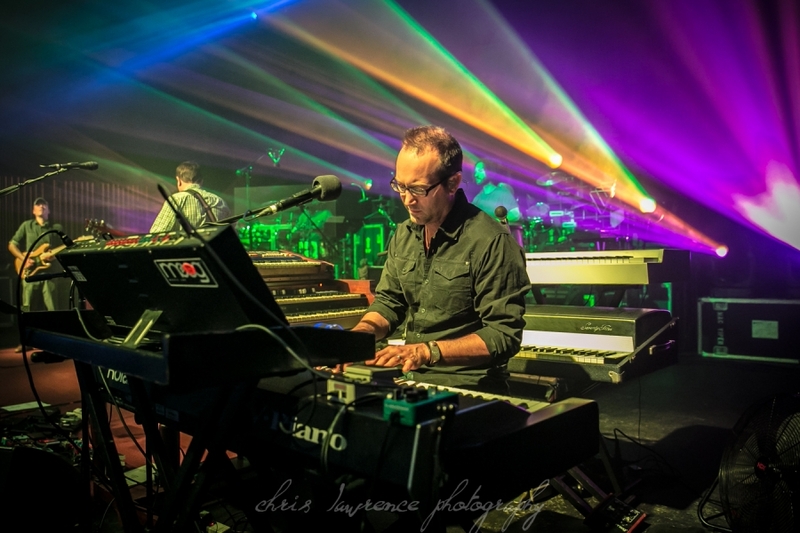 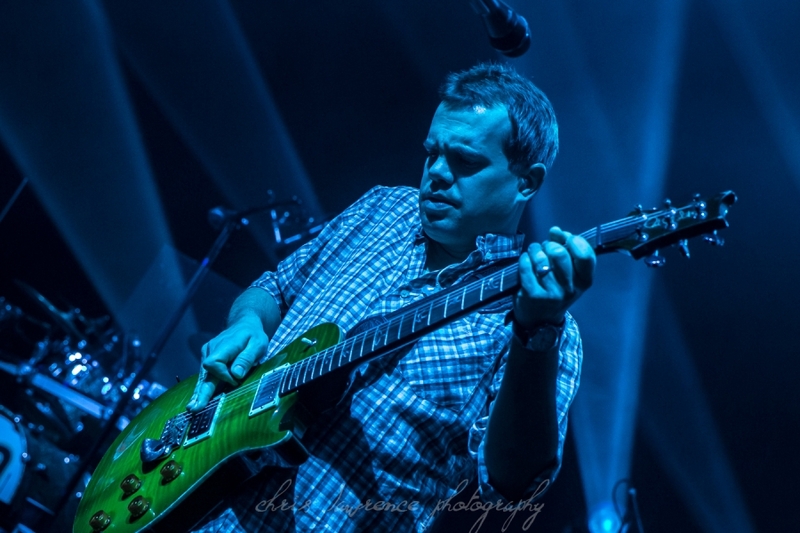 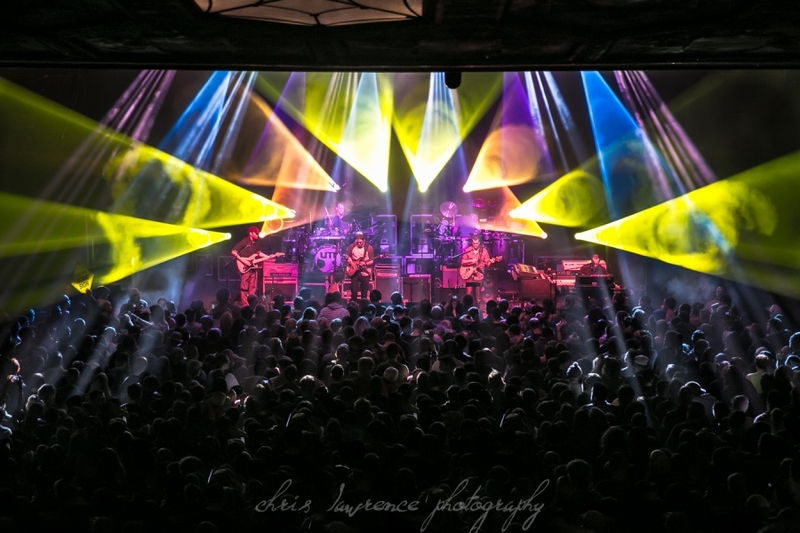 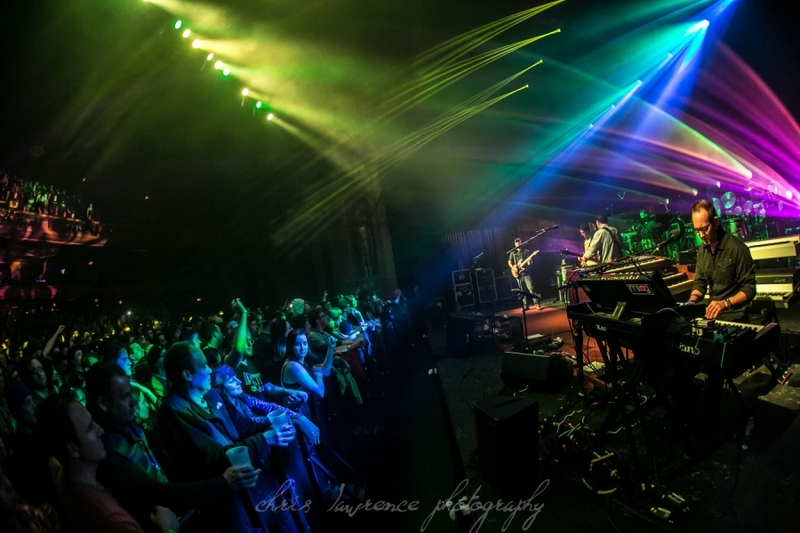 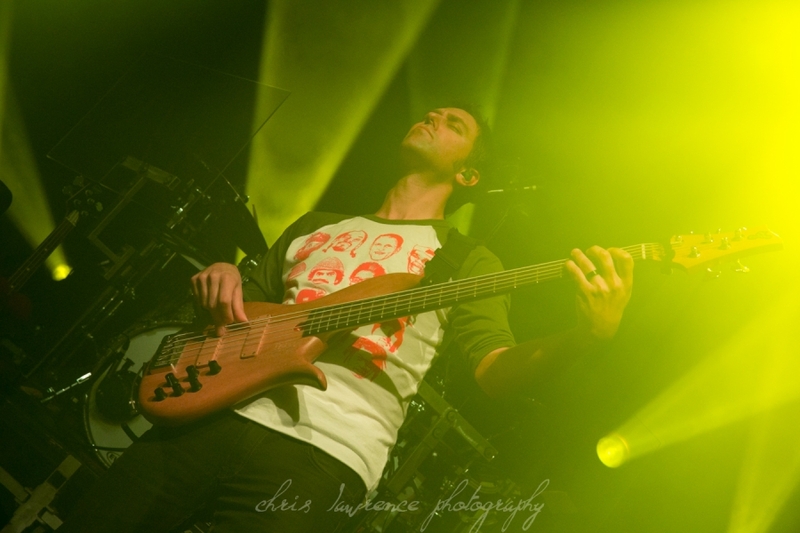 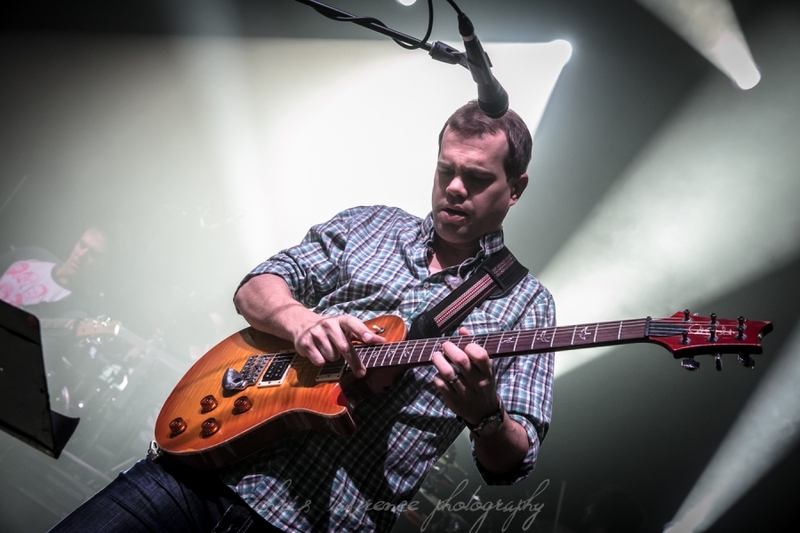 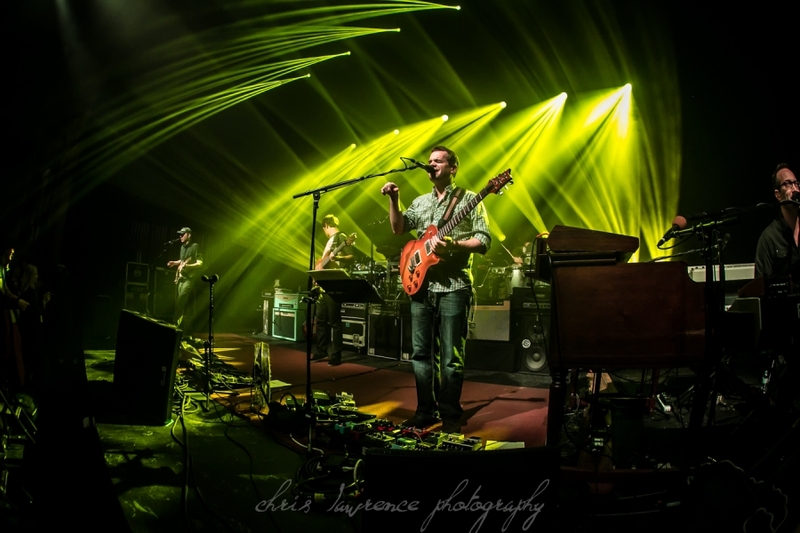 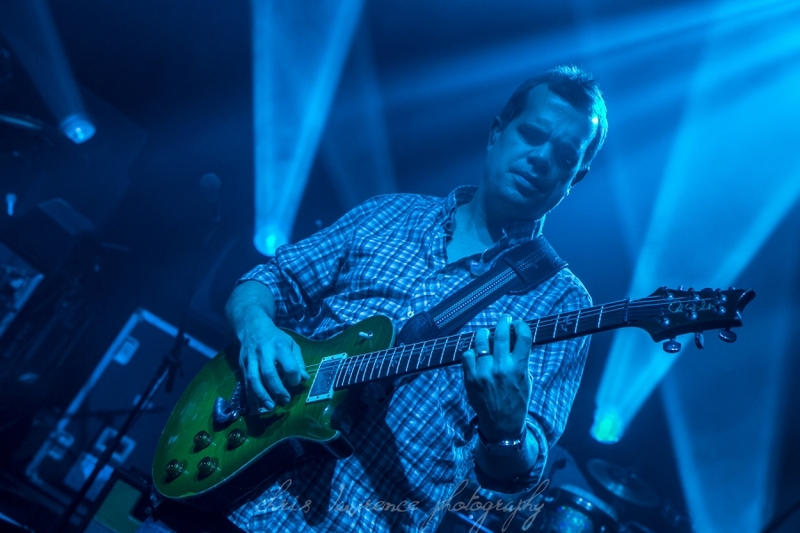 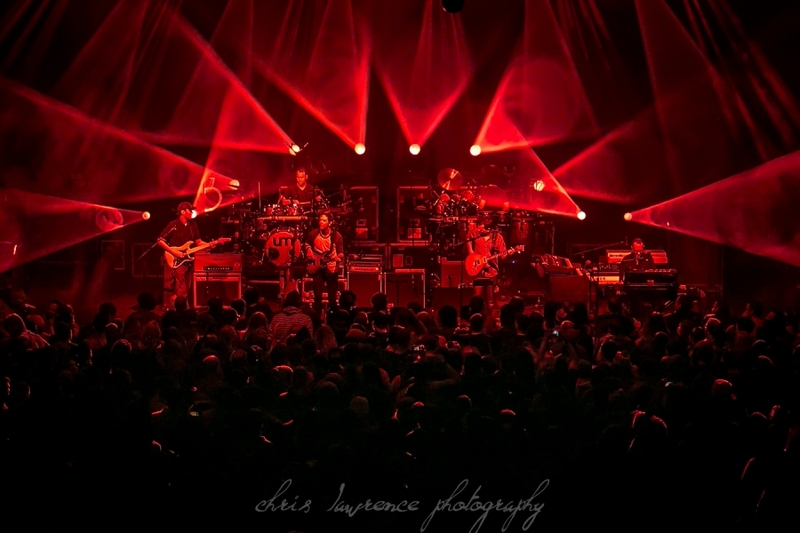 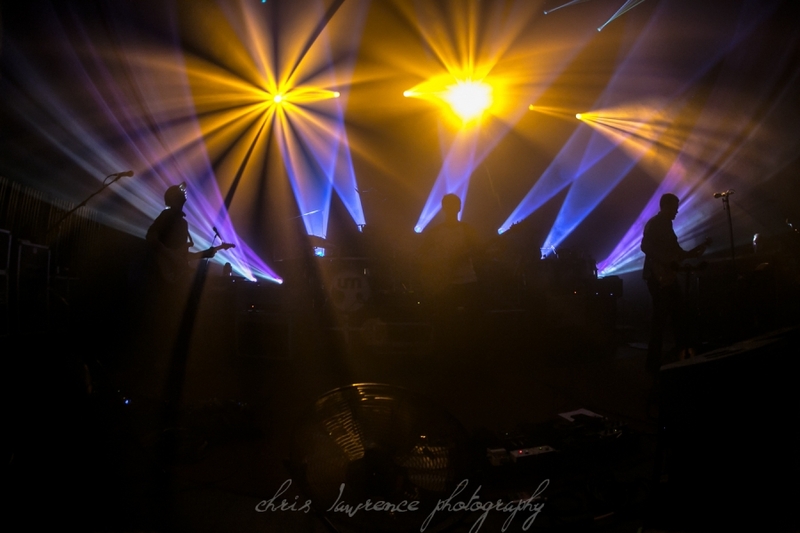 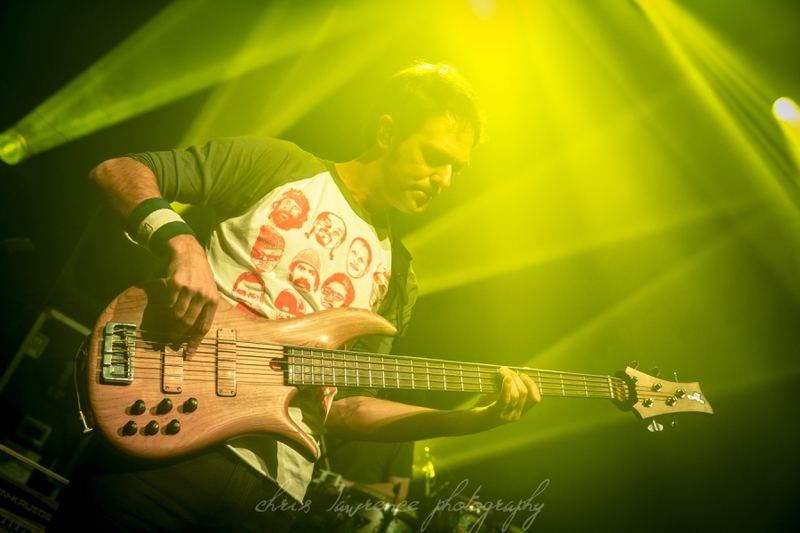 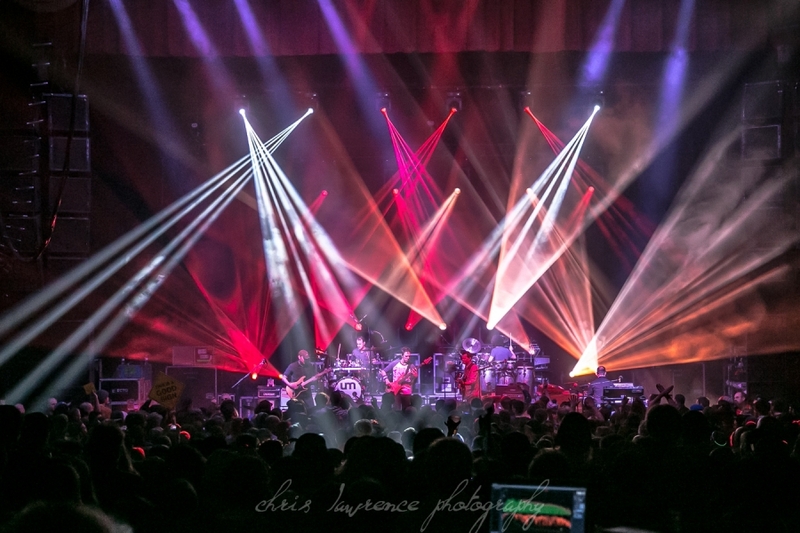 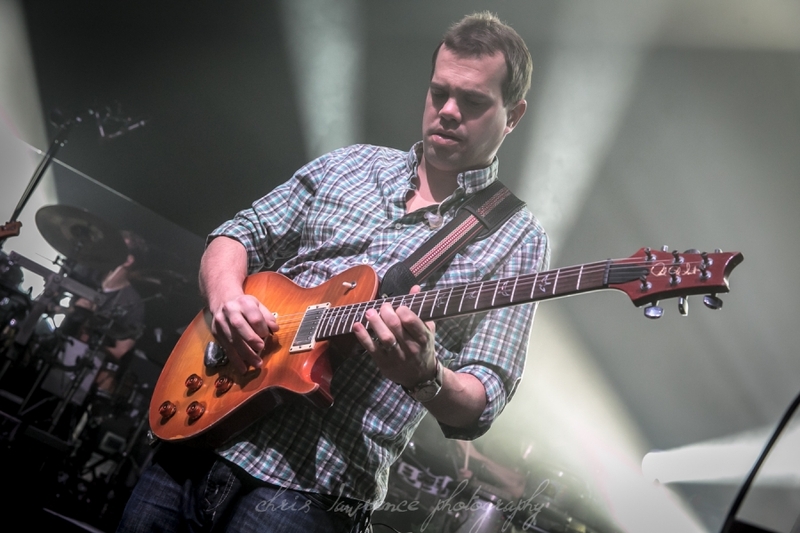 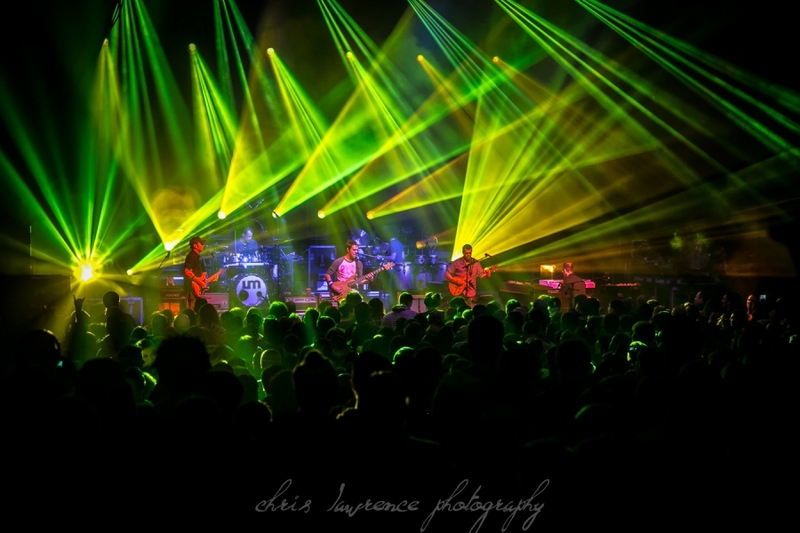 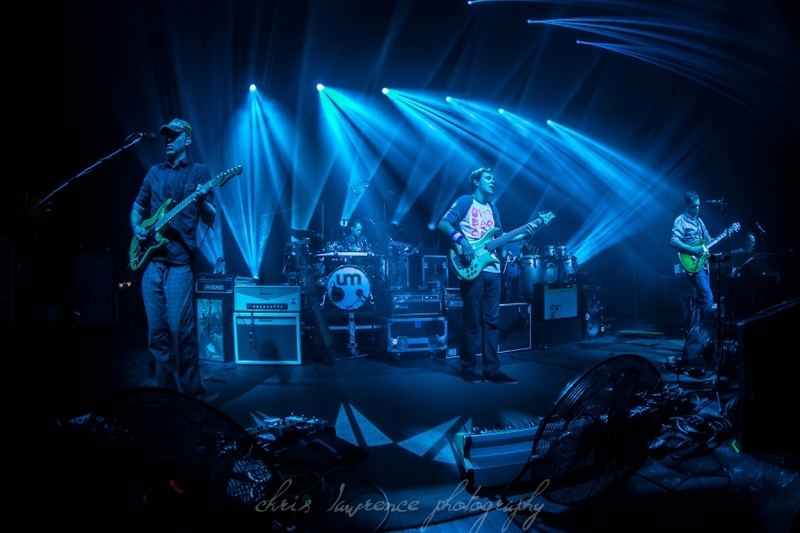 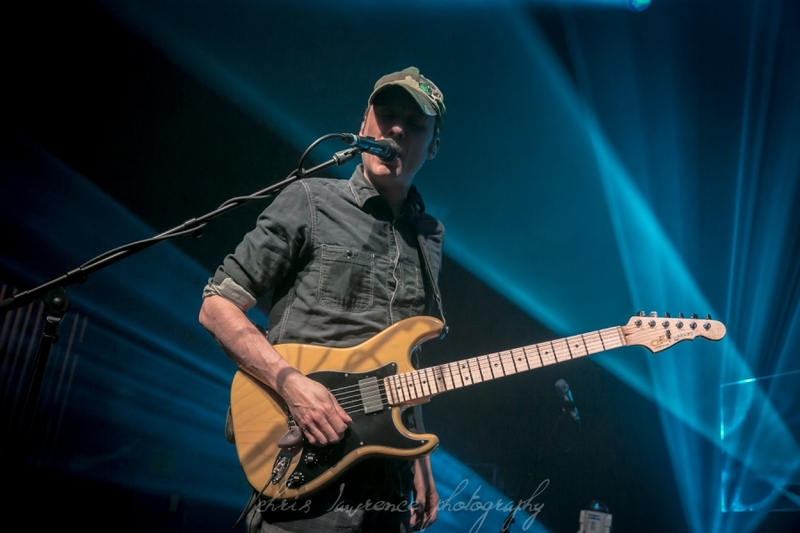 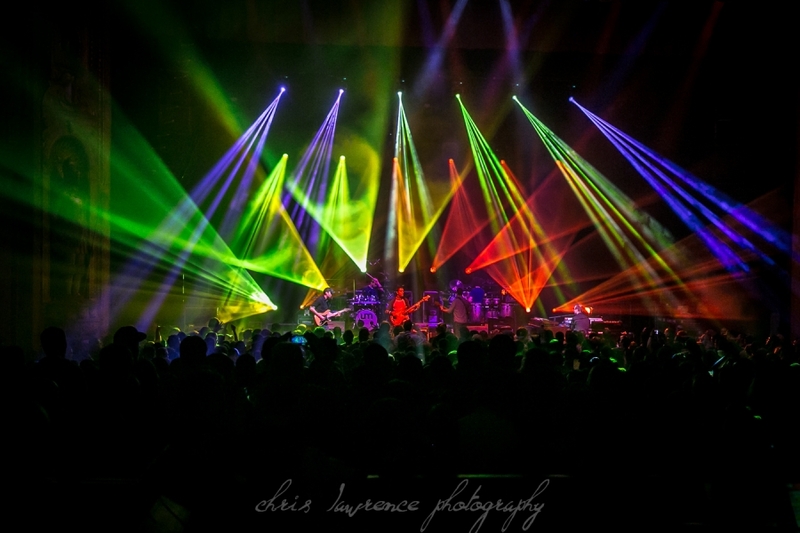 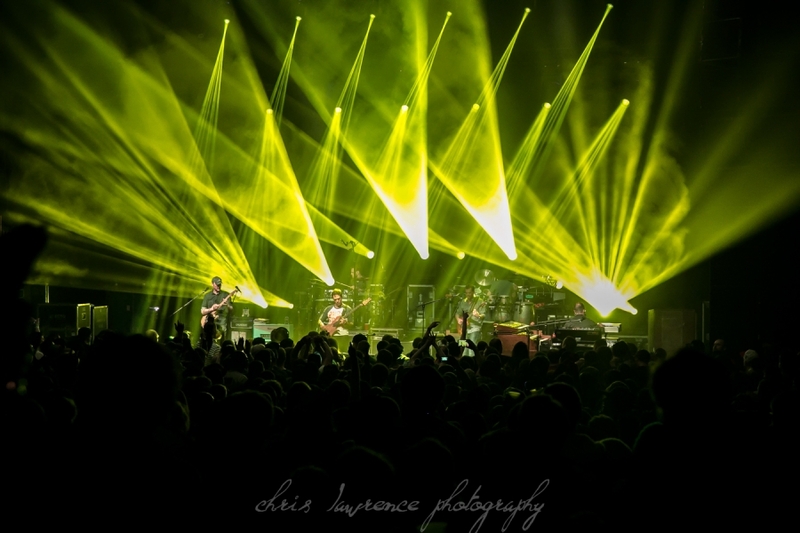 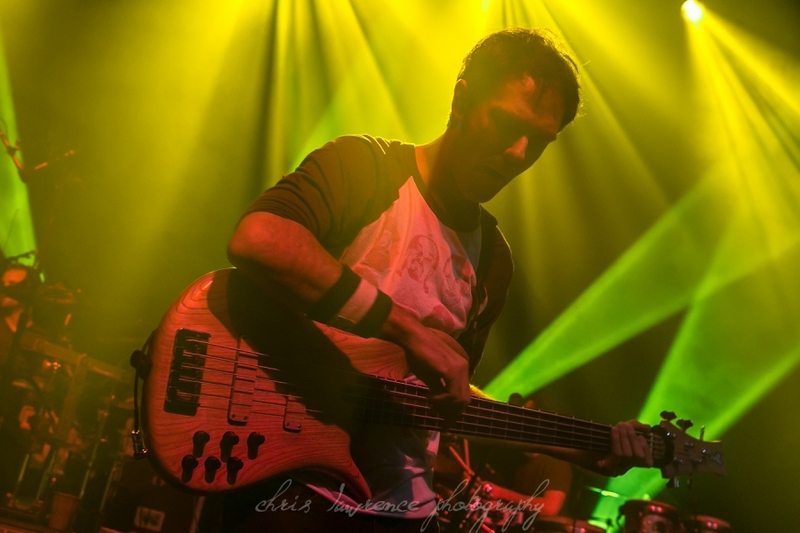 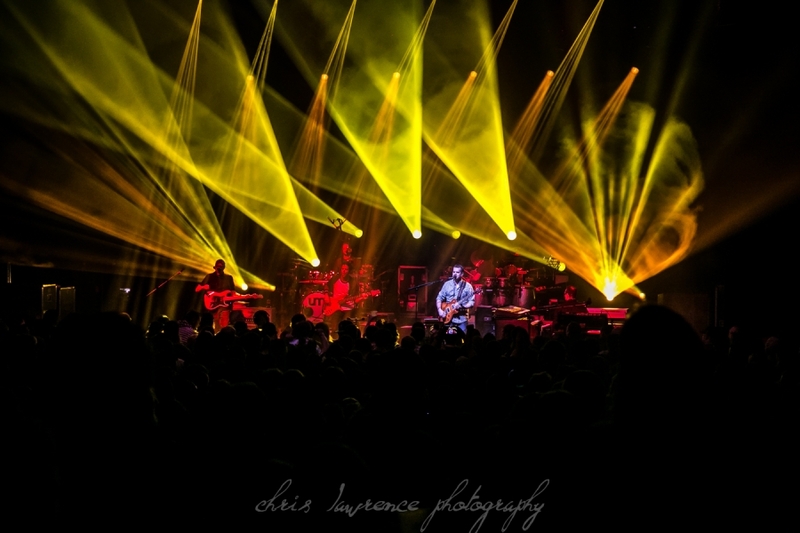 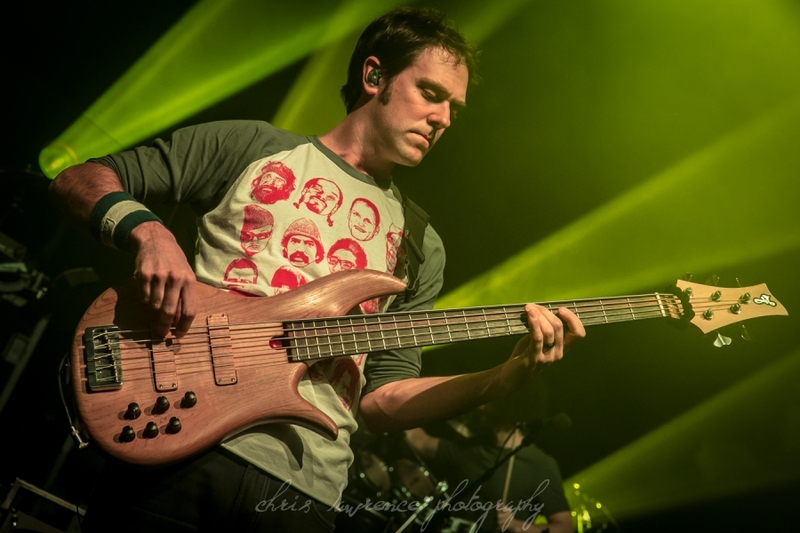 Umphrey’s McGee played at The Fillmore in Detroit, Michigan on 01-Feb-2014. 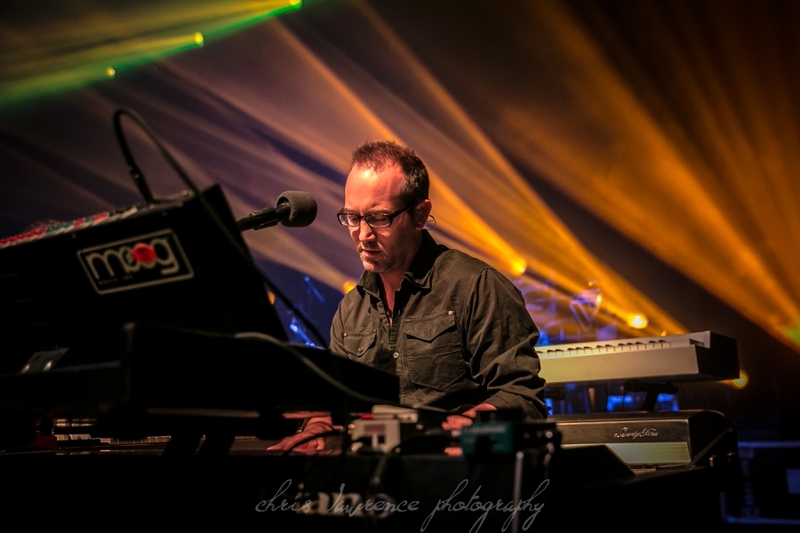 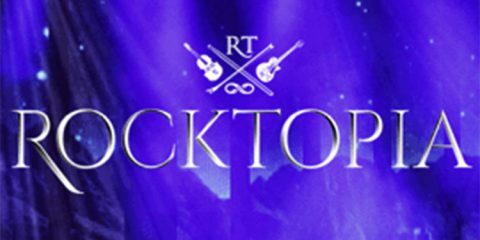 Chris Betea of National Rock Review was on hand to capture the imagery of their show.